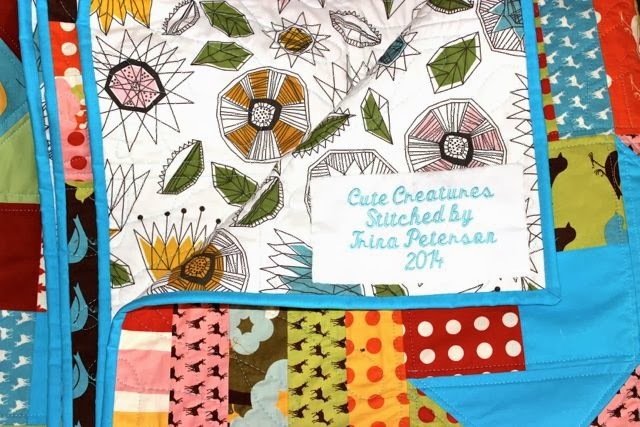 This is a story about a gal who thought it would be nice to make a new quilt for she and her husband using the oh-so-adorable fabric line: Oh Deer by MoMo for Moda. She started out with a layer cake, some Kona solids, the Alter Ego Quilt Tutorial by the Missouri Star Quilt Company, and a dream of making a great new bed quilt. After the layer cake and solids were stitched up, the quilt was not big enough, so she added a border around the entire quilt by making some strip blocks with an Oh Deer Jelly Roll. "That will make it right," she thought. 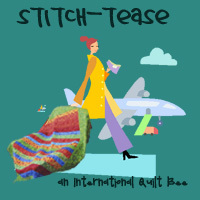 When the quilt top was finished, she admired her work and immediately set to basting, quilting, and adding the binding. After the binding was applied, she bounded the stairs, arms full of her new quilt, and laid it out on the bed to surprise her husband. …except…it barely came over the sides of the bed. There was no way they would both stay covered at night with this too-narrow quilt (especially since she tends to do what her husband refers to as "the burrito" in her sleep). The new quilt shall be called "Cute Creatures" and will be henceforth and forever more too big for the couch and too small for the bed. Perhaps it should be used as a picnic blanket - except the gal doesn't take many picnics since she doesn't like bugs and bees. Maybe it would best serve as a beach blanket for sun-bathing - except the gal lives in the Midwest where beaches are scarce. After growing up on the coast of Maine as well as spending six years on the coast of Maryland and Virginia, lake shores do not classify as "beaches" as far as this gal is concerned. 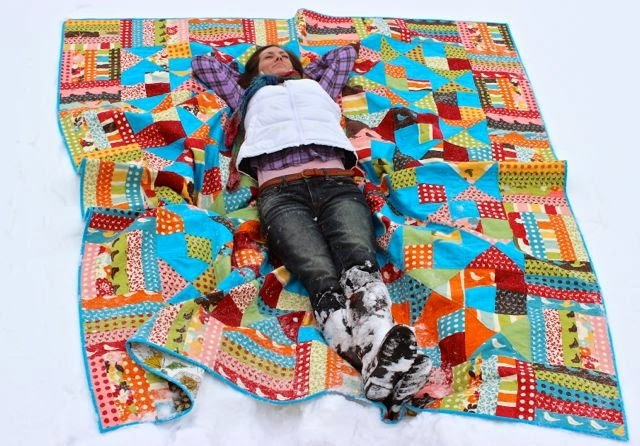 Since it's mid-February in Wisconsin where this gal resides, and since she is determined to find a use for her new quilt, she decides to take advantage of the lack of bugs and use her new quilt to become "one with the snow". The moral of this story is: double check the size of your glorious new quilt before basting, quilting, and binding. It will save you from an Epic Fail like the one experienced by the gal in this story. Oh, oh, oh. It's so hard to call this gorgeous quilt an epic fail but I've had similar experiences so I feel your pain. You can always ship it to me in NC if you're at a loss for what to do! 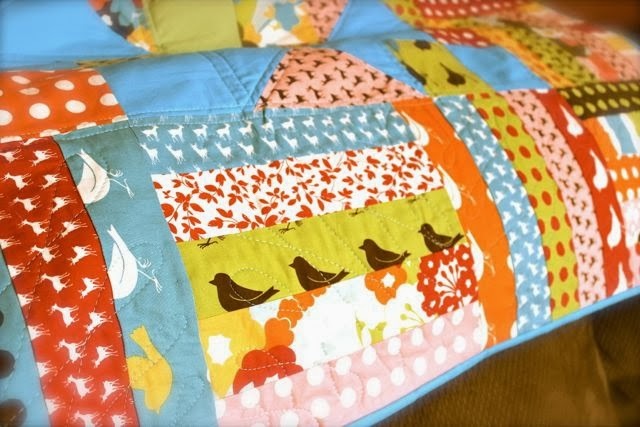 Beautiful quilt design and your choice of fabric and colors are fantastic. Should be just the right size for a twin bed. But most of all, love, love, love that crazy gal from Maine sharing some winter "magic" with her "Cute Creatures". It's still a lovely quilt. And you'll find a good purpose for it!